Location, location, location. 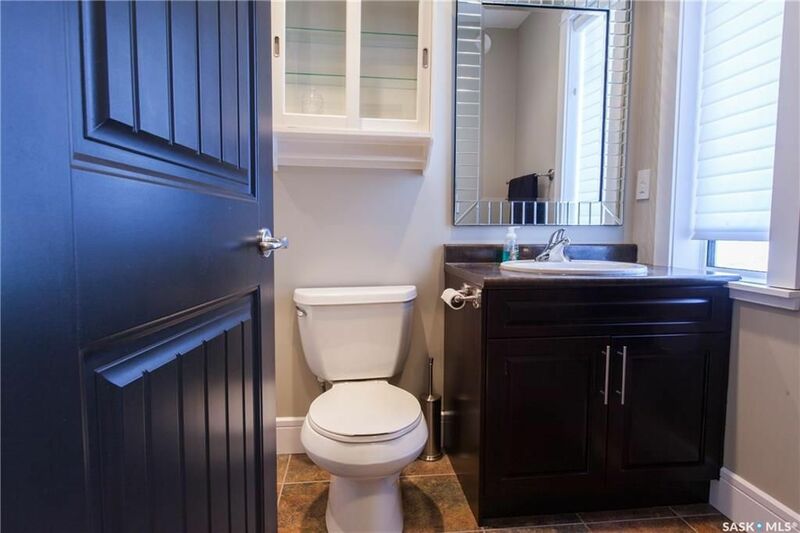 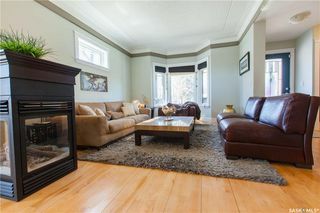 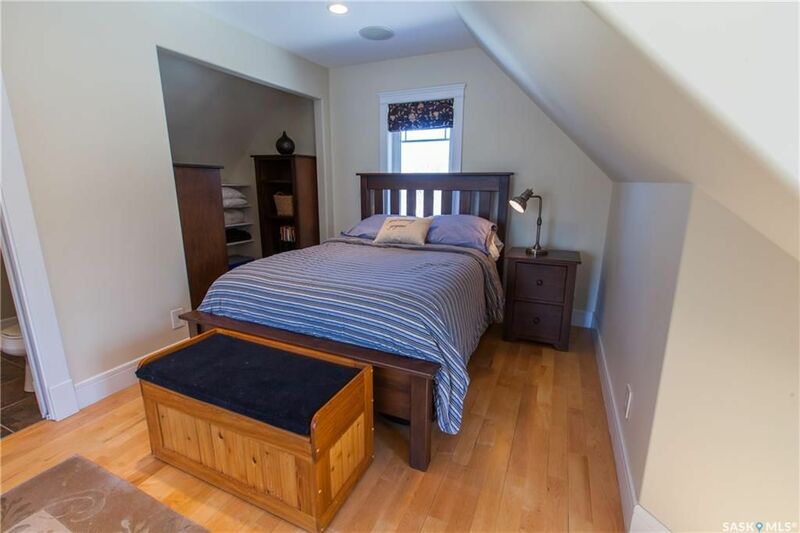 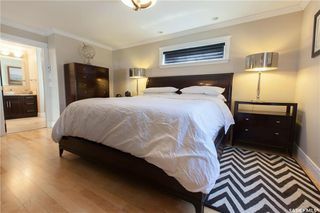 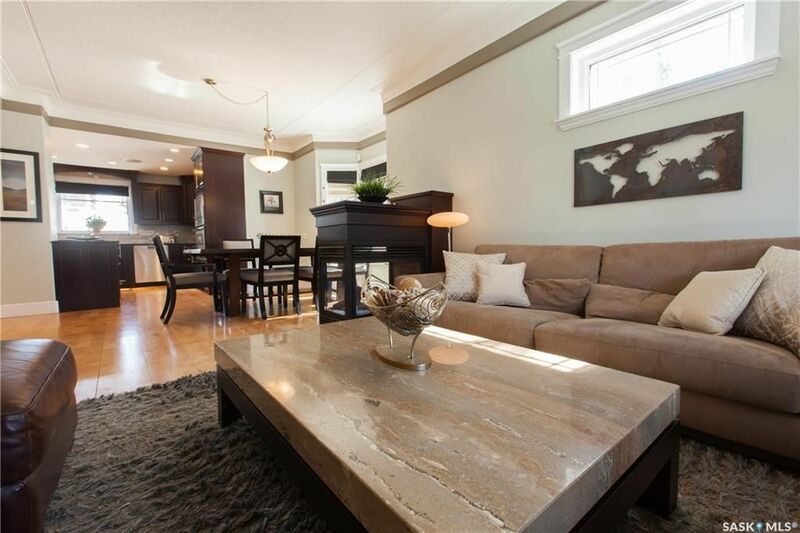 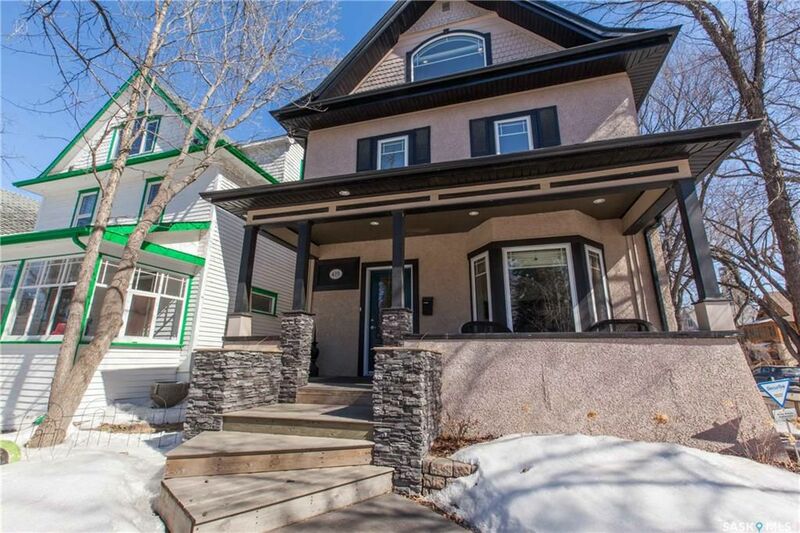 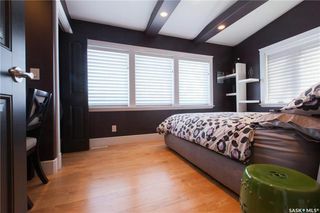 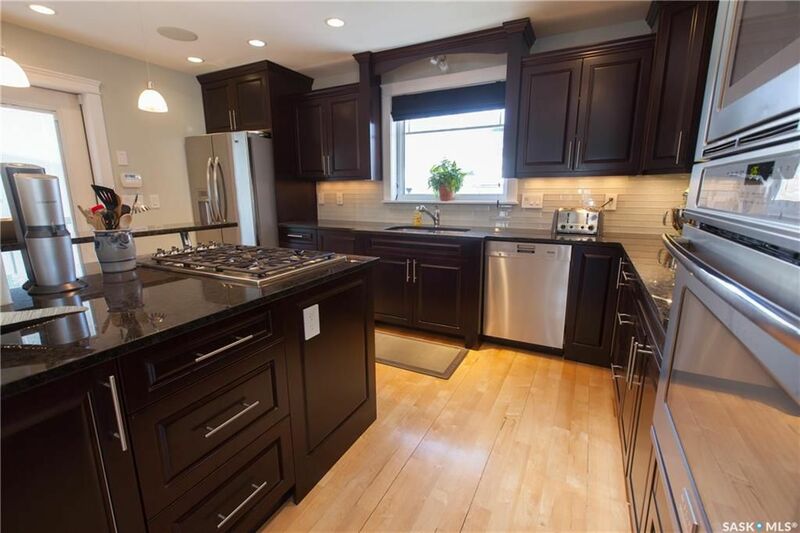 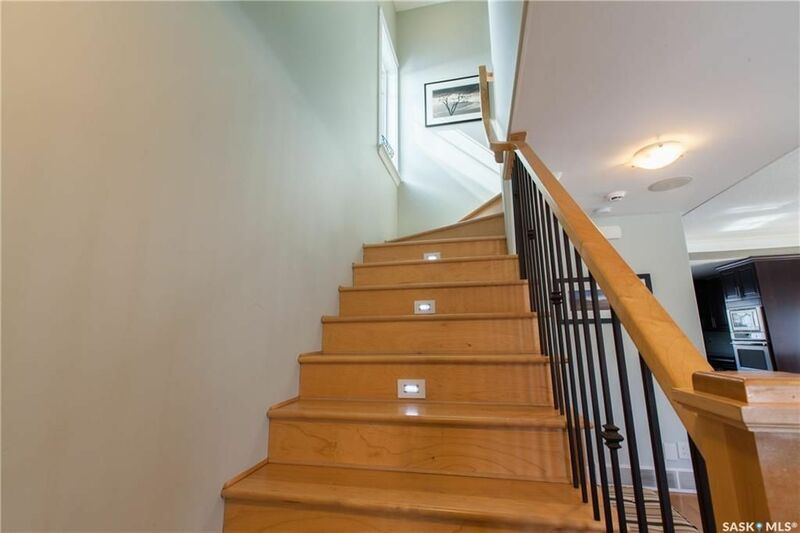 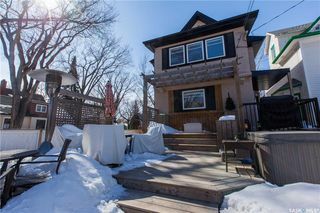 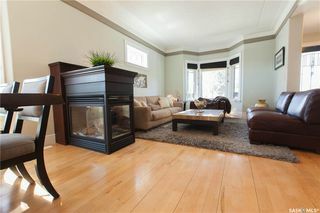 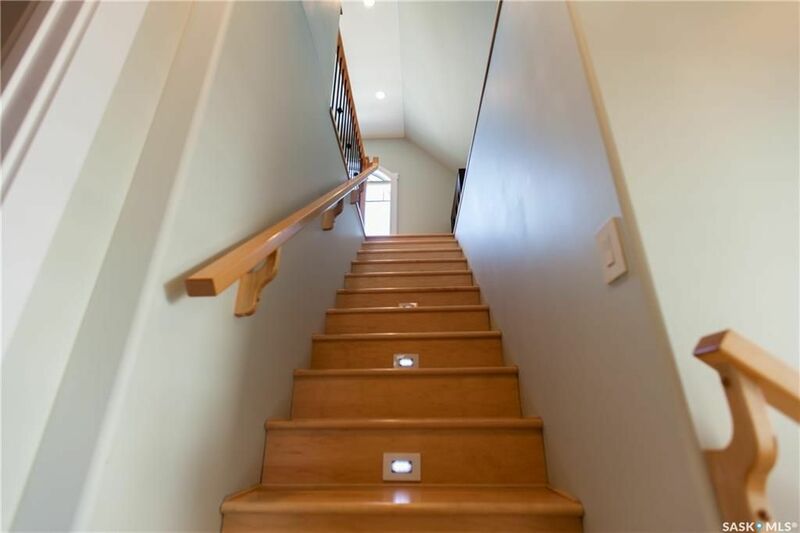 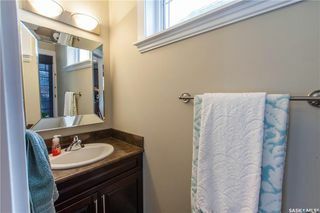 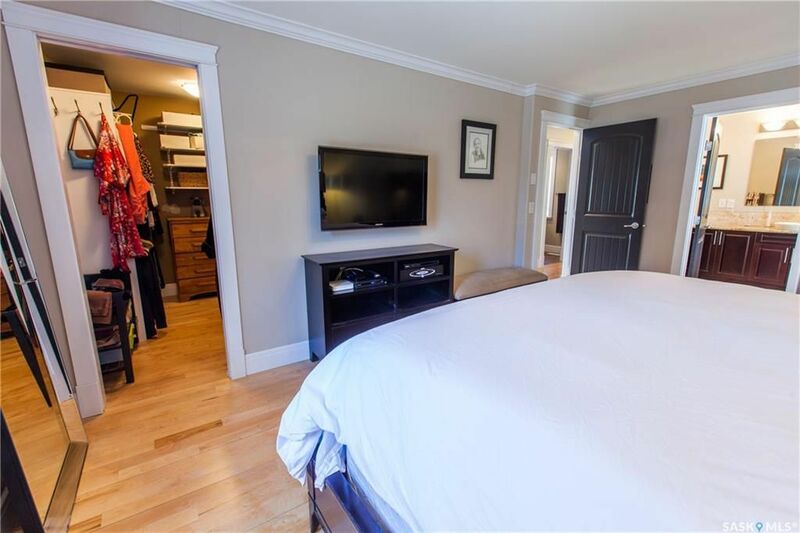 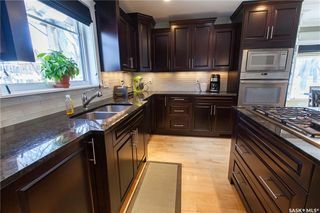 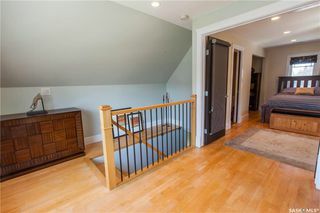 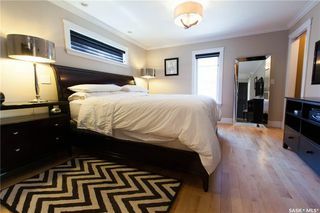 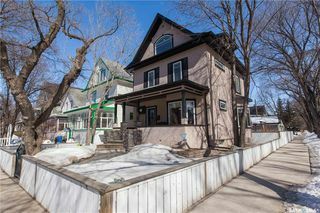 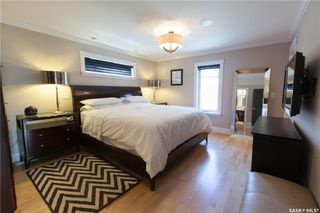 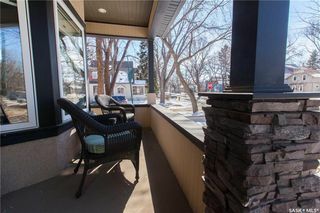 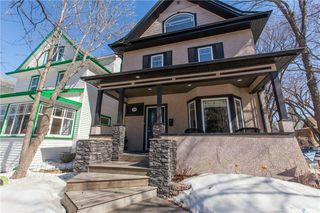 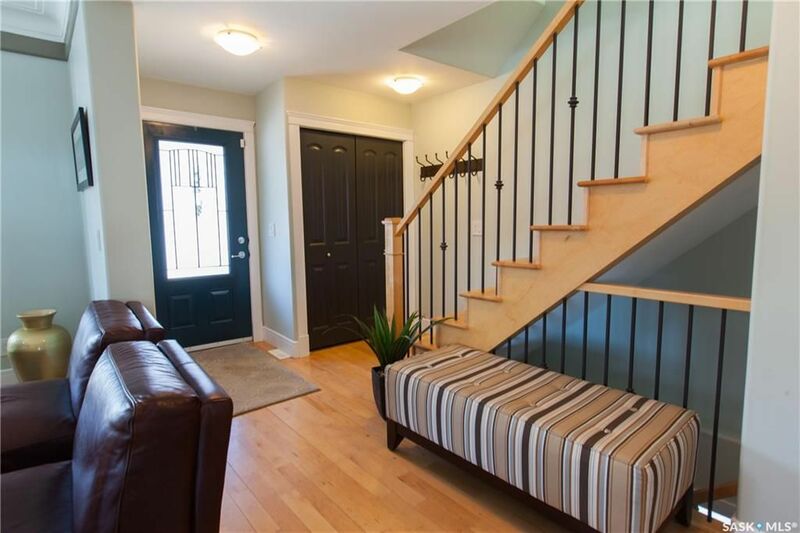 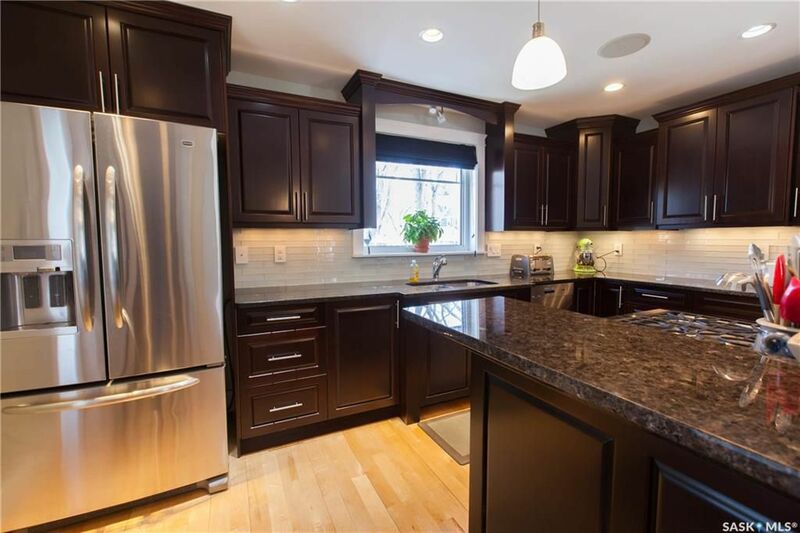 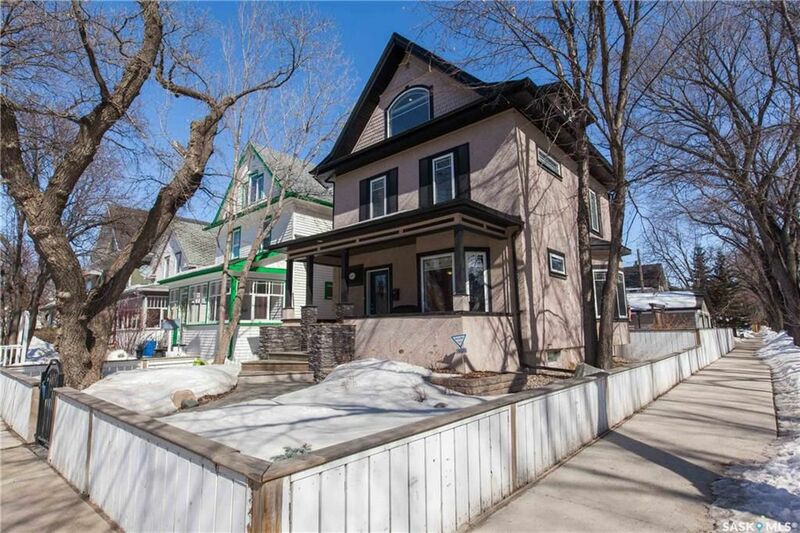 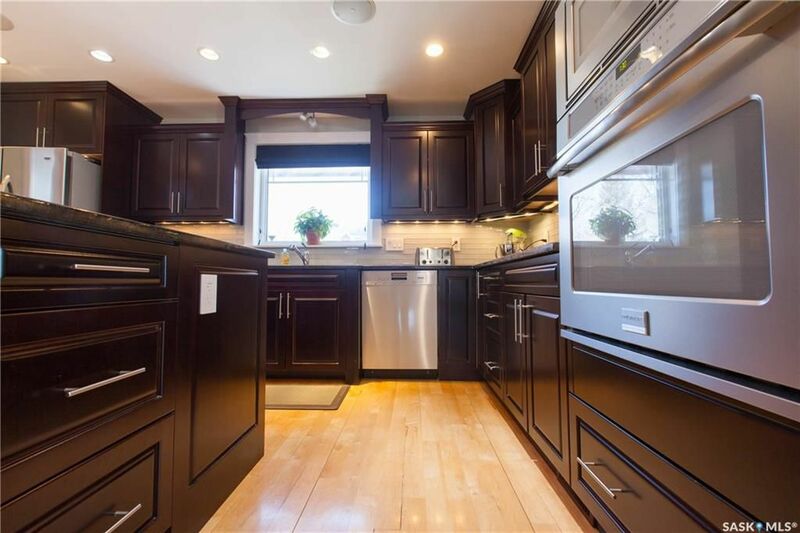 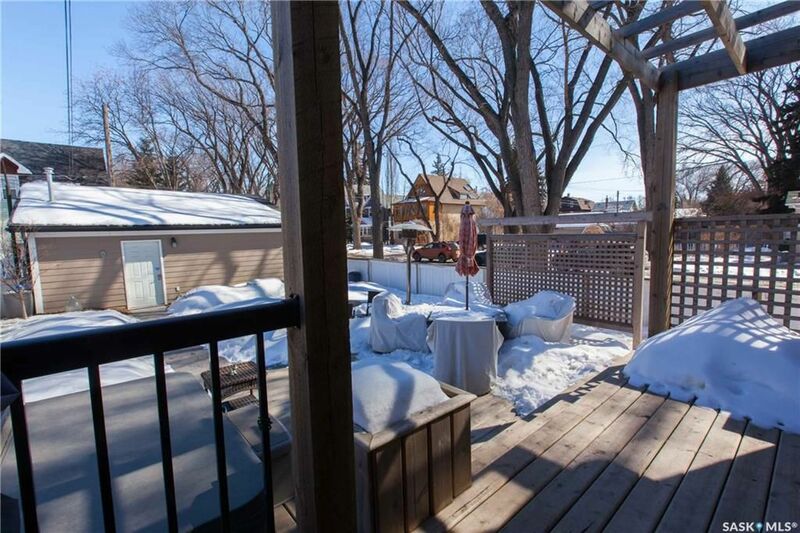 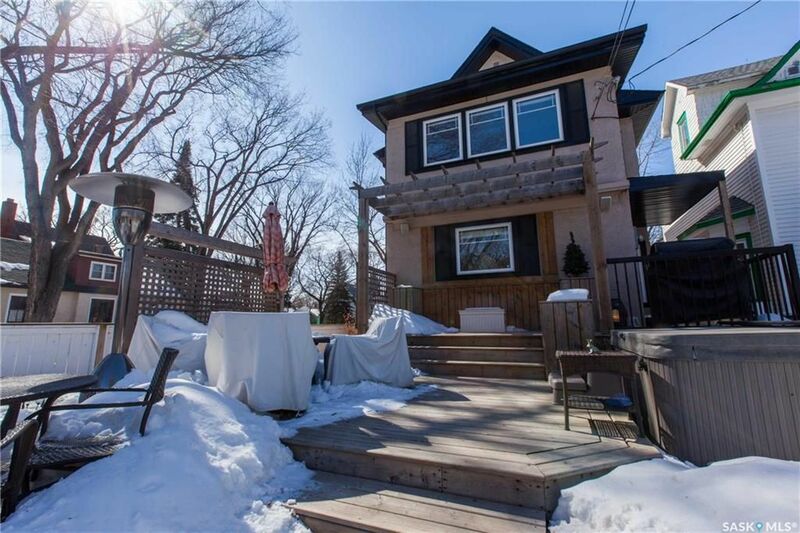 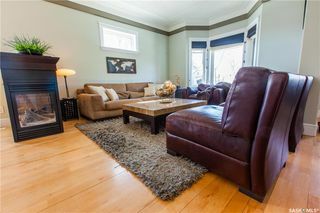 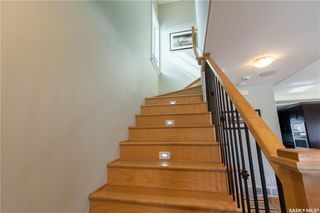 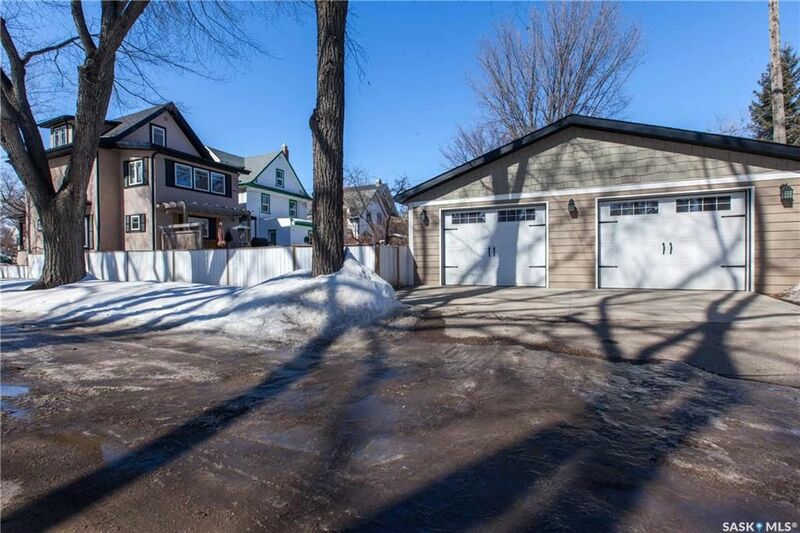 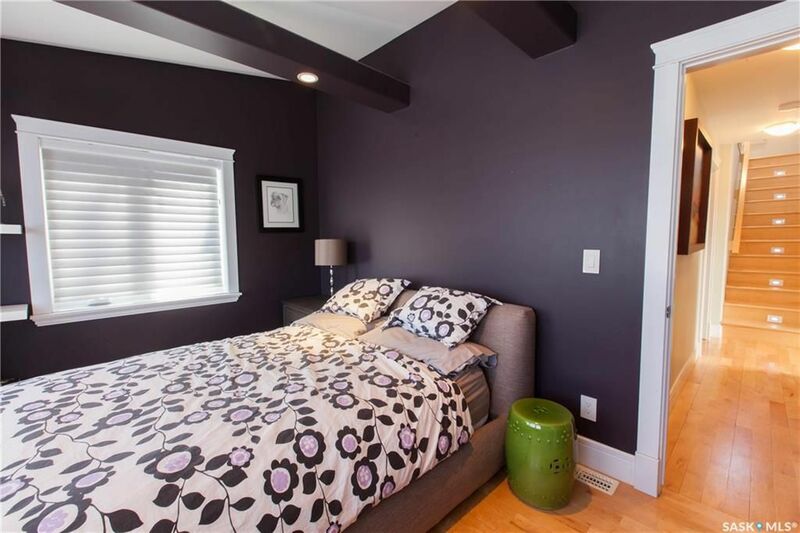 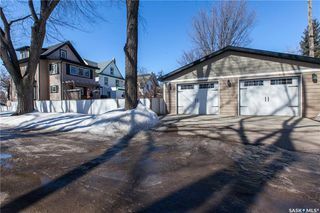 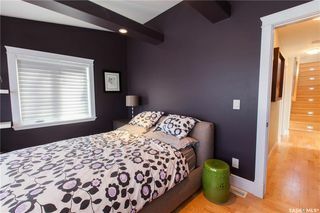 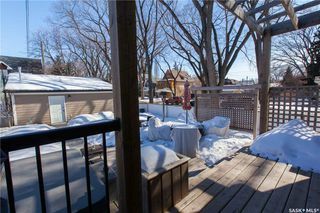 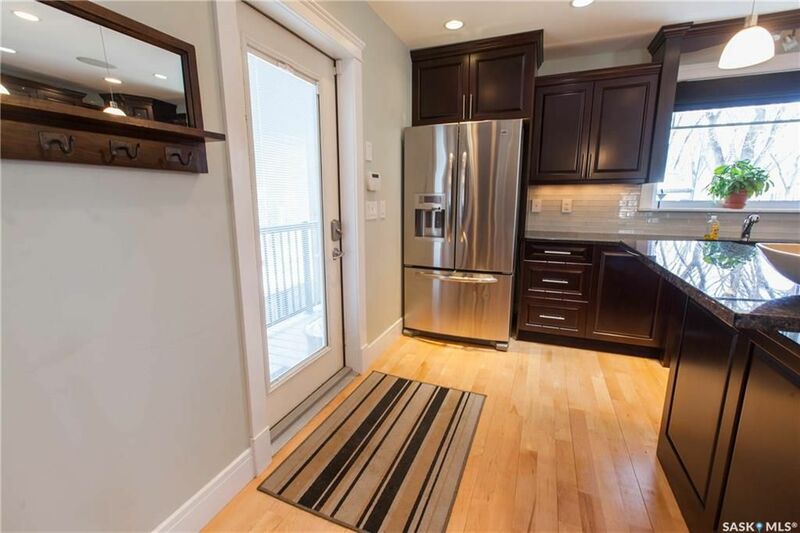 One of a kind fully developed impressive character home with extensive renovations (2009) including new plumbing, electrical, dry-wall, central air, and more. Stunning interior with over-sized windows offering an abundance of natural light. 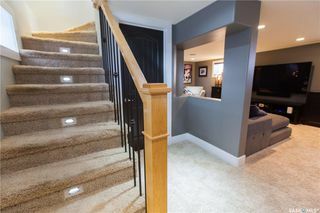 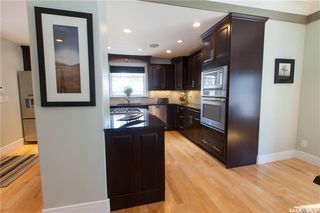 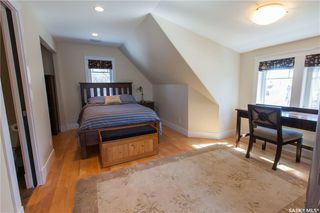 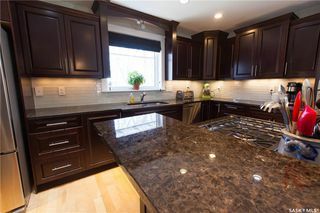 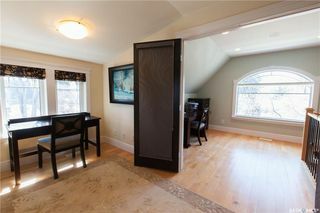 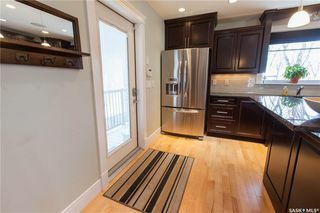 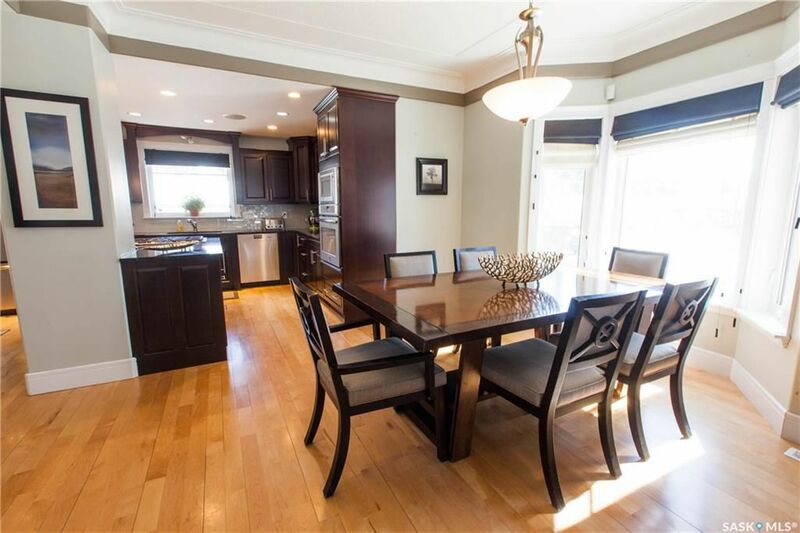 Hardwood floors, chefs kitchen with upgraded stainless steel appliances, large island/breakfast bar & granite counters. 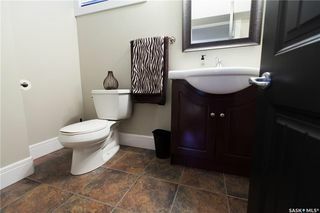 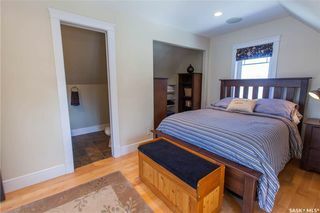 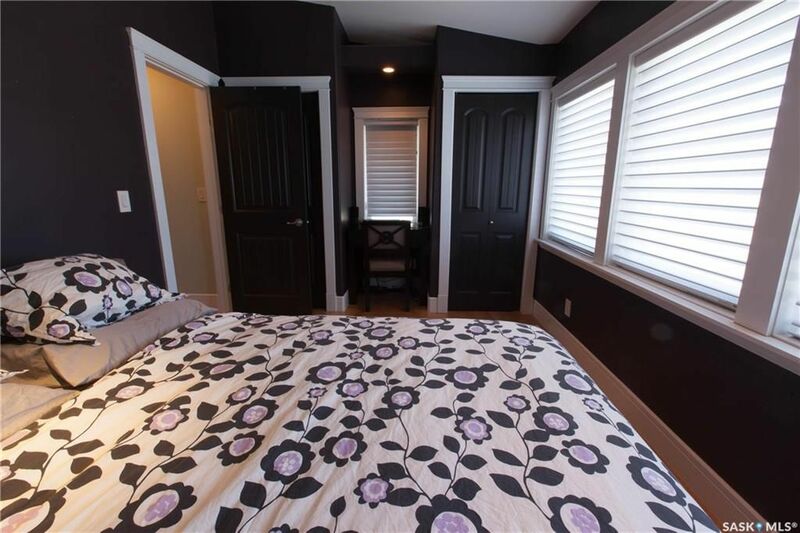 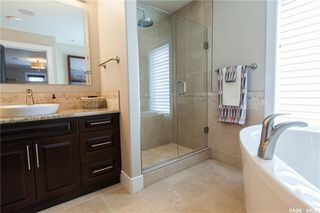 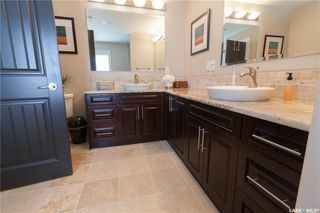 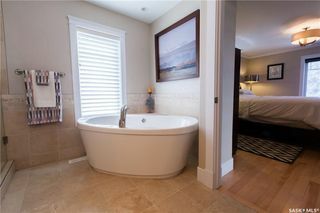 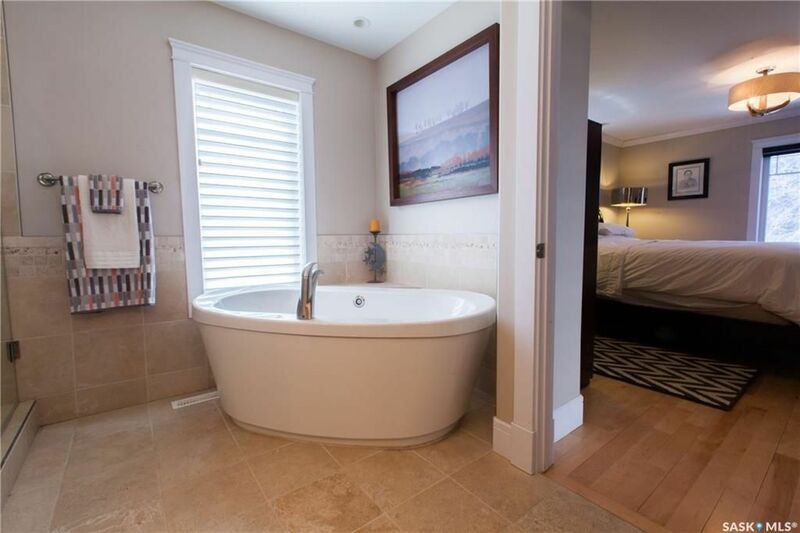 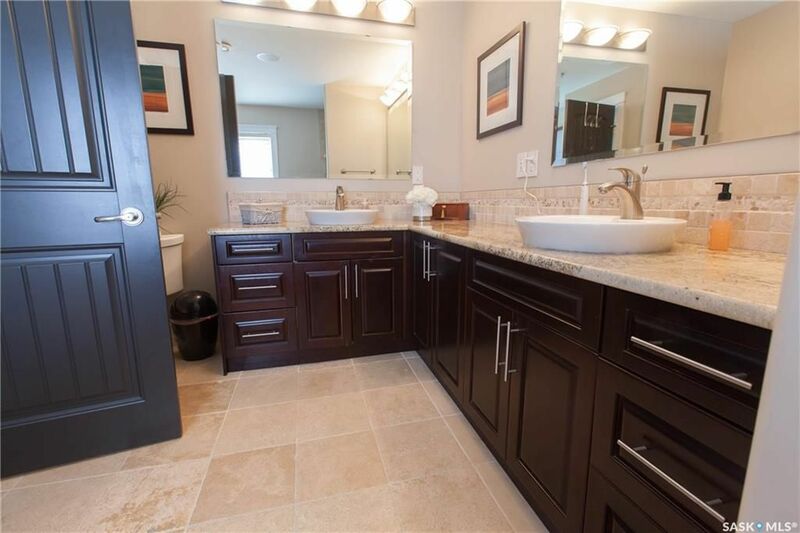 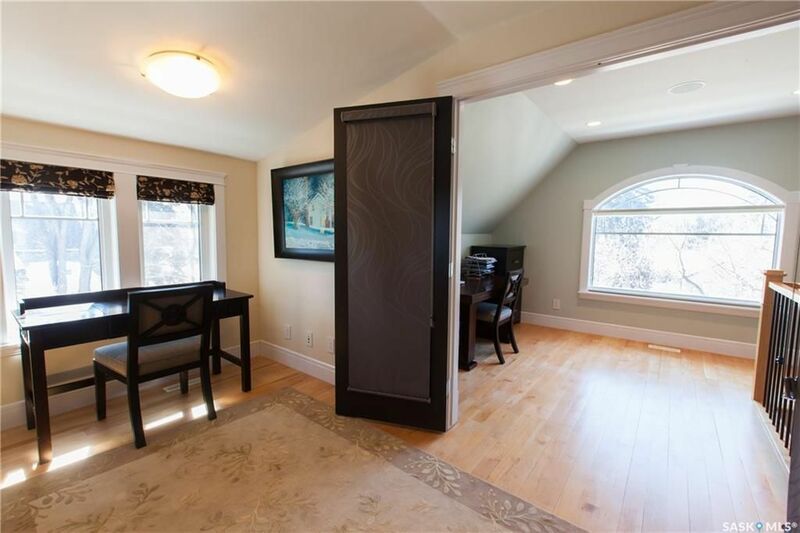 Luxurious en-suite with separate tiled shower, oval tub, granite counters & heated floor. 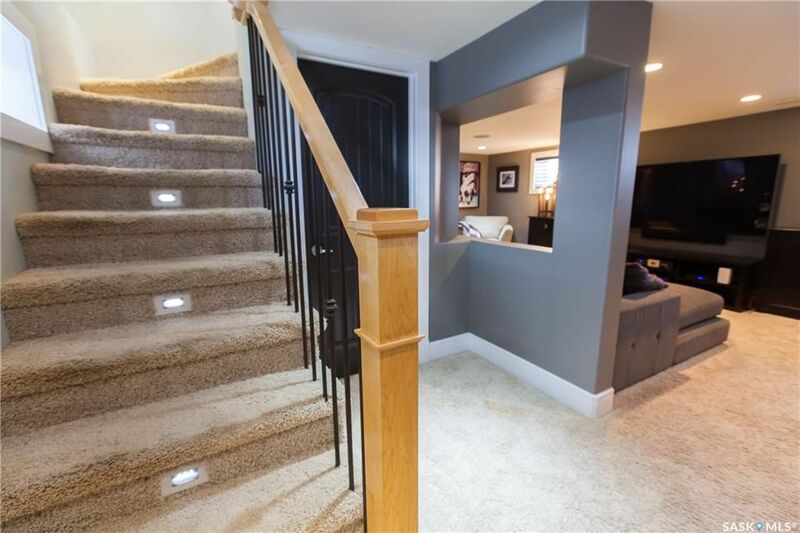 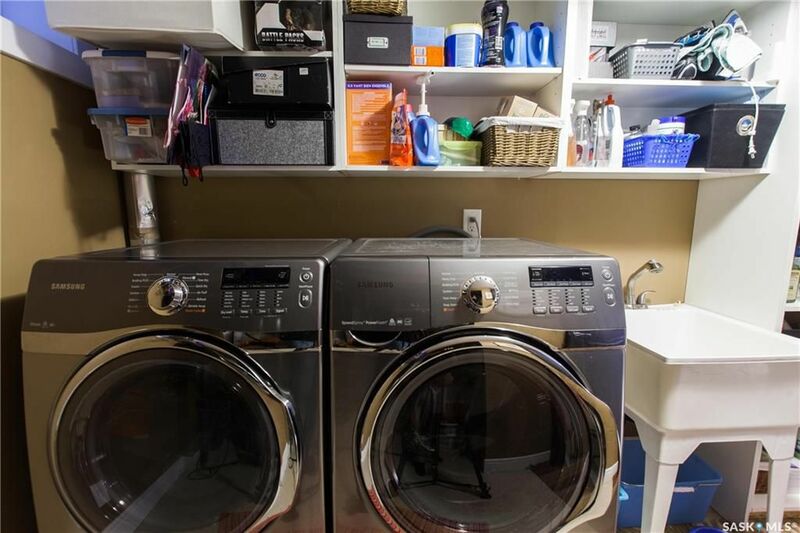 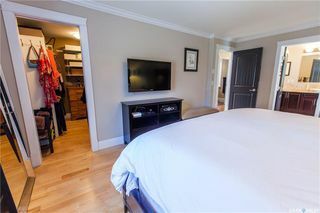 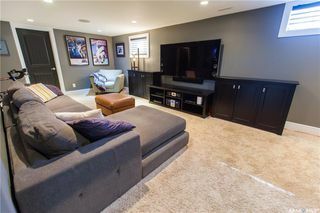 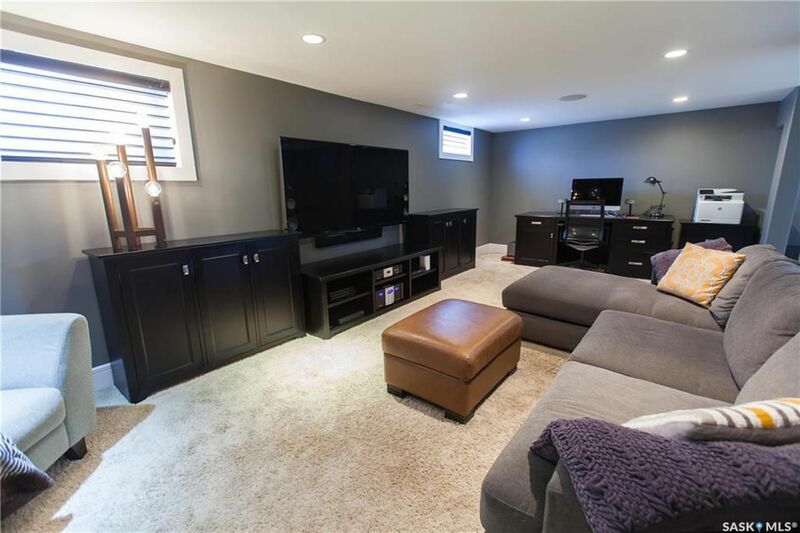 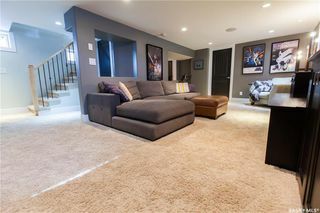 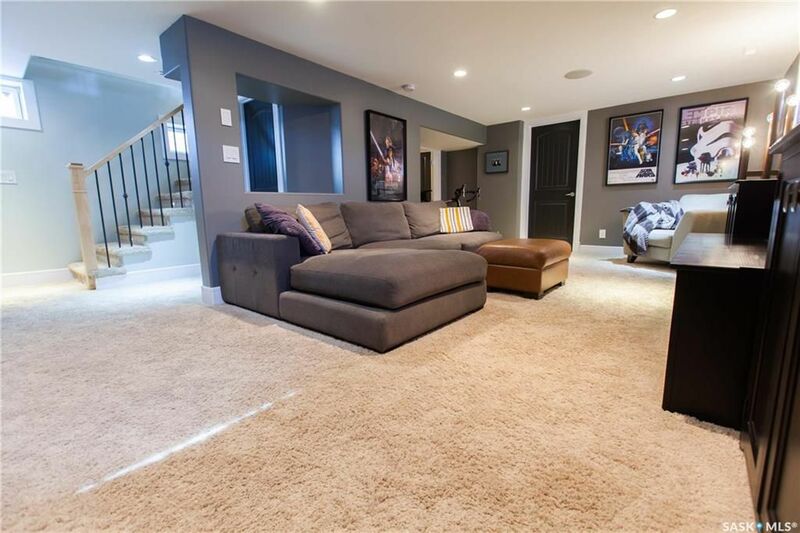 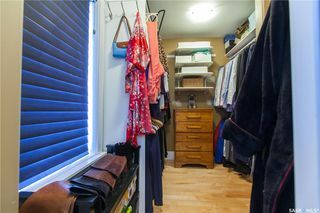 Additional items to note: Built-in sound throughout the house, Double detached over sized heated garage (24' x 28'), hot tub, low maintenance landscaping, HE furnace, HE water, HRV, A/C, C/V. Within walking distance to the river, public transportation, schools and amenities. This home will not disappoint.